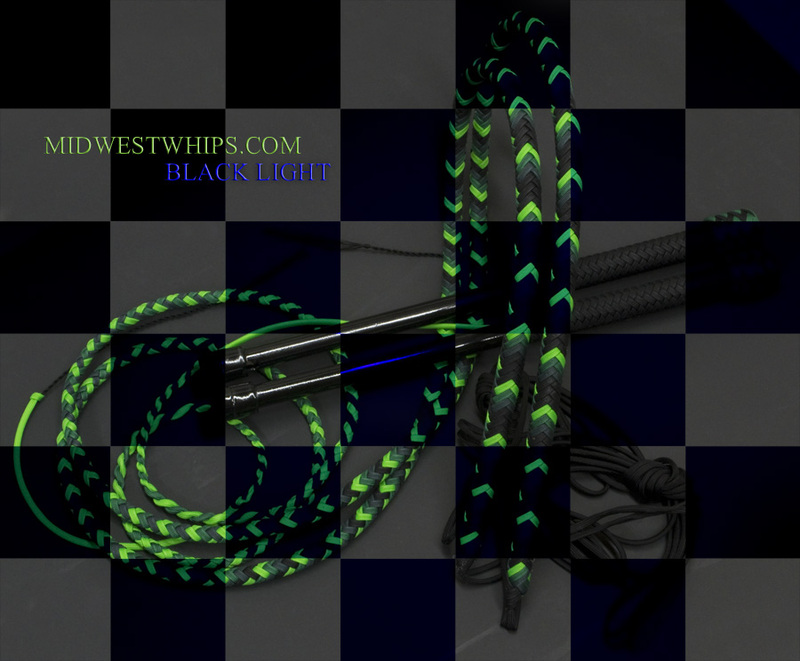 This entry was posted on Friday, June 8th, 2012 at 3:33 pm	and tagged with Black, DarkGreen, KellyGreen, NeonGreen and posted in Nylon Whips, PH Custom, Whips. You can follow any responses to this entry through the RSS 2.0 feed. Holy smokes these are some awesome whips!!! Thanks Lauren!! !